Feeling confused about using Pinterest for business? You're not alone! This is because you might have fallen for one of the most common Pinterest myths around. 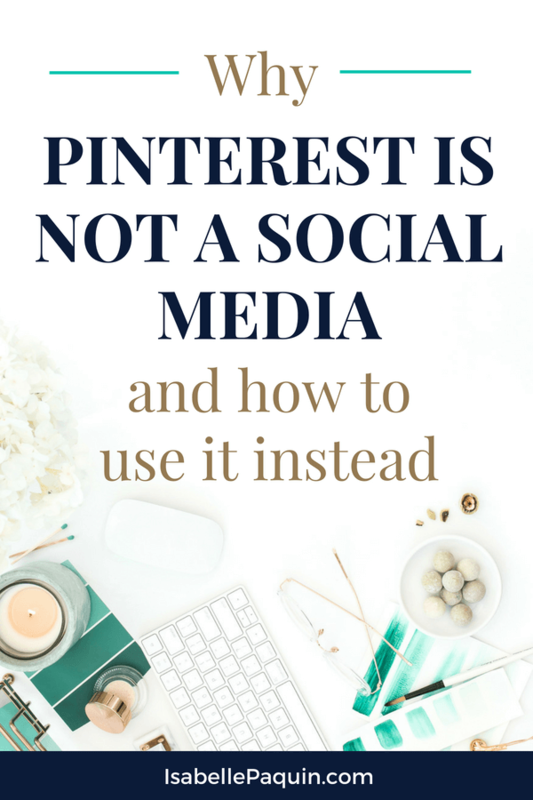 They are way too many misconceptions about using Pinterest for business. And I’ve made it my personal mission to bust those myths! While most consider Pinterest a social media, it really isn't. While I'll concede it's a media, there's almost nothing social about it. Watch this first episode of the Smart Pin Show to learn why Pinterest is not a social media, what it truly is and how to use it for business. It's a short 4-minute video and I promise it'll be fun to watch - with bloopers and all! If you want to learn more about growing your business with Pinterest, download your FREE copy of the Fab Pinterest Roadmap.